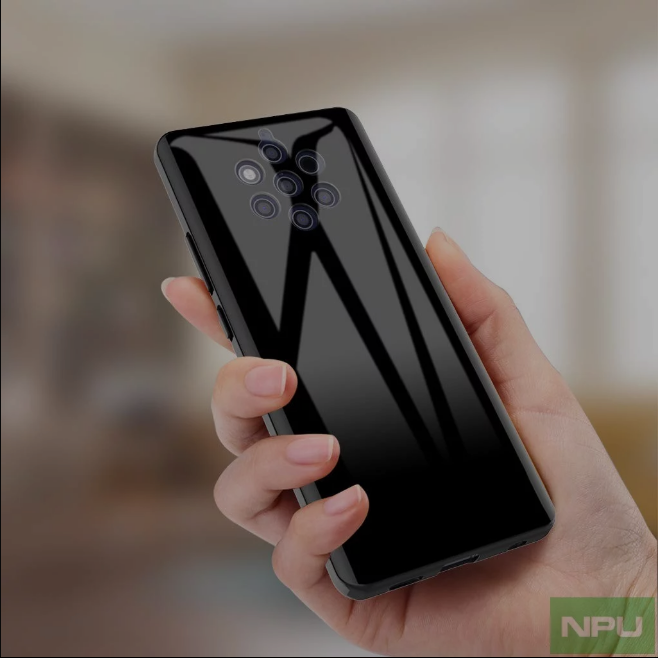 Nokia 9 Pureview images leaked earlier this weak which states about its render details. This one is one of the most awaited smartphones by HMD Global at MWC 2019 to be help of 24th of February. 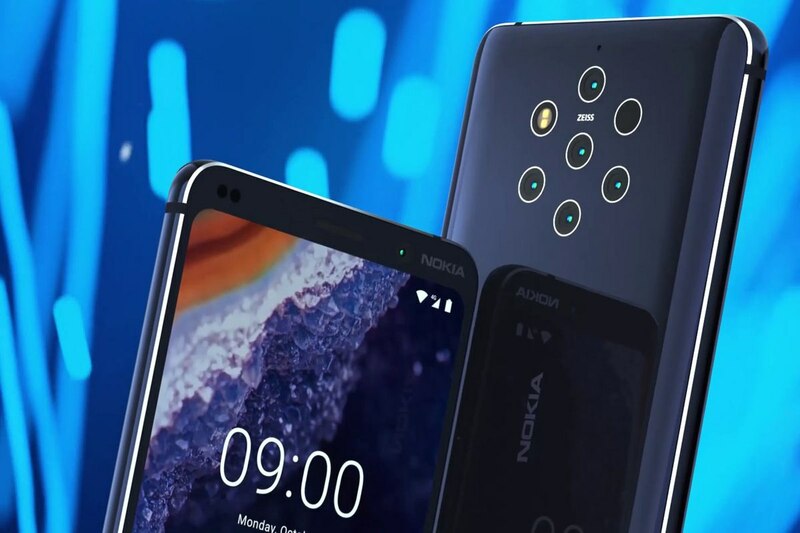 Talking a look through leaked renders and details of Nokia 9 Pureview images that surfaced online, it seems to be a good looking phone. Even a Nokia Power User has shared some images of this forthcoming flagship from company that indicated the phone is really awesome. According to Nokia 9 Pureview images, the phone seems sporting elongated display with round shaped edges along with upper and lower bezels. The top bezel can be seen positioned with a sensor at top left corner, however on the top-right corner, there’s a selfie snapper with Nokia brand name as well. Getting through the bottom bezel of Nokia 9, it seems barren. As per the rumors, this upcoming smartphone equips 5.99inch AMOLED quad HD+ resolution based display, that could also be equipped with HDR10 support. Under the brand name Nokia, this smartphone will be the first to arrive with in-display fingerprint scanner. 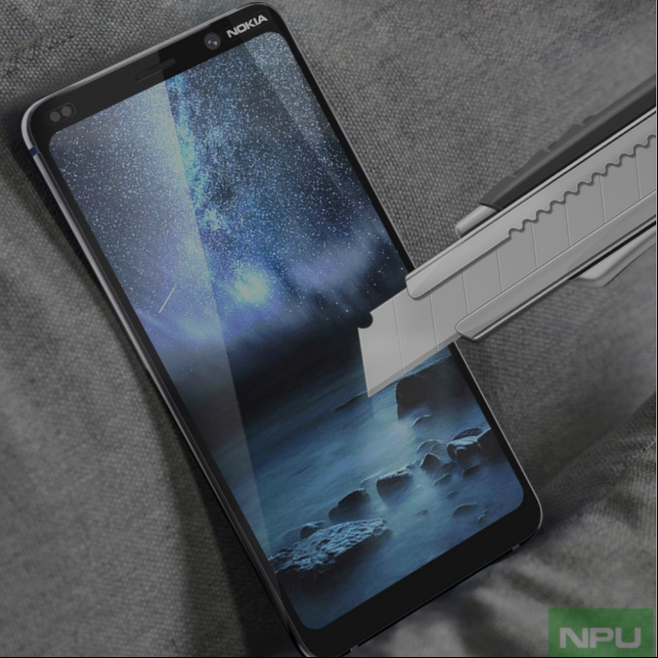 Through Nokia 9 Pureview leaked images, the read of this phone indicates it’s made of glass. Also, it sports penta-lens setup from ZEISS brand, along with LED flash and autofocus module that can be seen on the rear shell. However, in compare to other Nokia phones, Pureview 9 seems missing Android One branding from its lower back. According to collected details, Nokia 9 Pureview is powered by a Snapdragon 845, and will be available in 2 models, 6GB RAM +128GB ROM and 8GB RAM and 256GB ROM. However, both of the phones come packed with a powerful 4,150mAh battery that supports fast charging and wireless charging support as well. Other than Nokia 9 Pureview, the company is even expected to unveil Nokia 8.1 and 6.2 (2019) models as well at MWC 2019. A new feature phone from the company is also expected to be unveiled on same day.